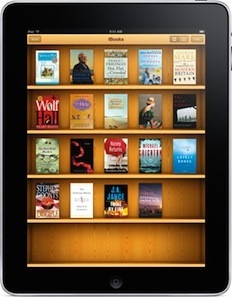 With the launch of the Apple iPad, Apple hopes to do for books what the iPod did for music. To help stock the iBook store with plenty of titles, Apple has came up a way for you to sell your eBook in their iBook store! You can do this all by yourself. You don’t need a publisher, distributor or agent. You decide how much to charge and which countries to sell into. Best of all, you also get the same deal as the app publishers, which mean 70% of the revenue goes to you! 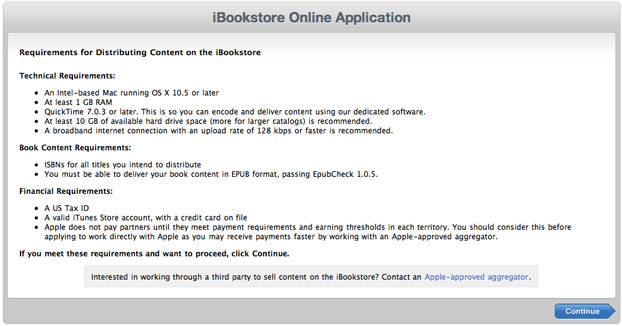 If you don’t know how to get an ISBN number, Apple suggests that you use an Apple-approved aggregator. These are firms that have a financial arrangement with Apple and can provide you with a number of services. For example, Bookbaby charge $49 per book the first year and then $19 per book each year the book is in the store. For an additional $19 they will register your ISBN number. They’re convert your eBook to the ePub format for another $19. Other services takes no upfront money but instead take a cut of the profits. You’ll have to decide which service is best for you or you can bypass the aggregators and try to do everything yourself. This could spell bad news for traditional publishers. If iBook takes off and more and more writers start publishing their works on iBook instead of going through the normal channels, we could be seeing a total shake up of the industry. I expect Amazon.com to be coming out with their own Kindle publishing system any day now. Look for Make Money Online: Roadmap of a Dot Com Mogul at the iBook store real soon!